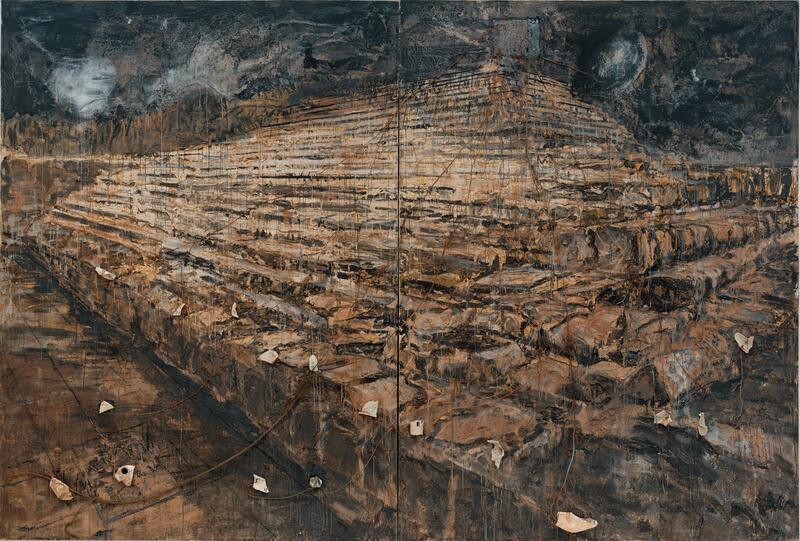 3rd December 2014, David Cook and I visited the Anselm Kiefer exhibition at the Royal Academy of Arts in London. We were slightly pushed for time and, wanting to carry on the conversation we were having, decided to do so by email. The following is the result of several weeks’ electronic toing and froing. We’re doing something we shouldn’t and urging you to go and see an exhibition that’s no longer on. Apologies, the few reproductions we’ve used here are no substitute for the originals. Gigi, you are too kind. Thanks for that – made my day!